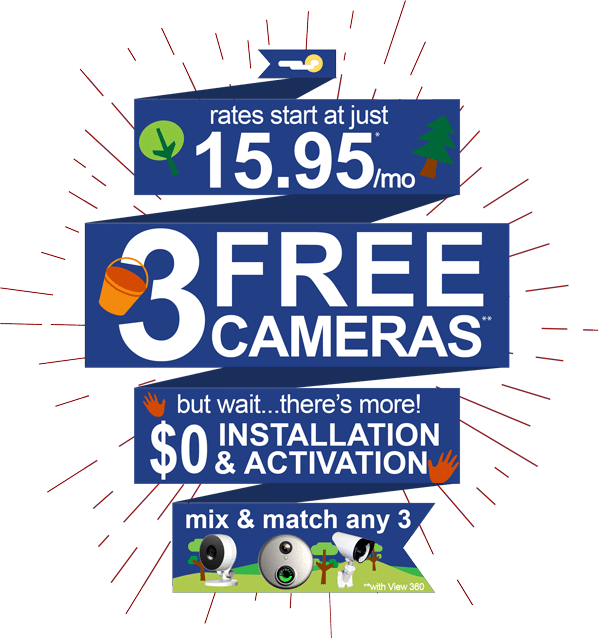 Best Wireless Home Security & Business Alarm Systems in Converse! Fort Knox Security Systems in Converse has a reputation for the highest value of any Converse home security company. This is through our excellent service, affordable rate, and our UL-listed monitoring station where we monitor all of our alarms. Fort Knox is the premier home security systems provider, offering a consultative sale process and enabling a cost effective and simple experience for all consumers. "Very impressed with their customer service. Sales agent I worked with, Justin, focused on my security needs and not trying to force me into unnecessary features to raise the price." The San Antonio Fort Knox Security Service™ Area includes (but is not limited to) these fine cities and areas: Atascosa County, Balcones Heights, Bandera County, Bexar County, Boerne, Bulverde, Canyon Lake, Castle Hills, Comal County, Converse, Fair Oaks Ranch, Garden Ridge, Guadalupe County, Helotes, Hollywood Park, Hondo, Kendall County, Kirby, Leon Valley, Live Oak, Medina County,New Braunfels, Palo Alto Heights, Pleasanton, Seguin, Scenic Oaks, Schertz, Shavano Park, Universal City, Wilson County.